Product information "Nappy scales WST"
Weight and weight gain play a fundamental role in terms of newborns. 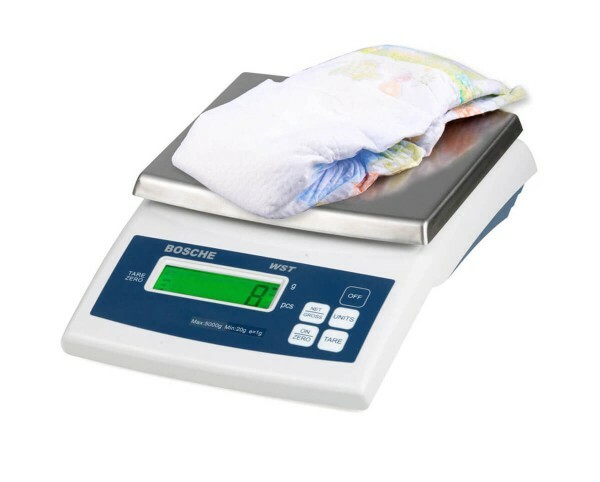 Here, the weighing of full nappies is used to monitor the food intake of newborn babies. 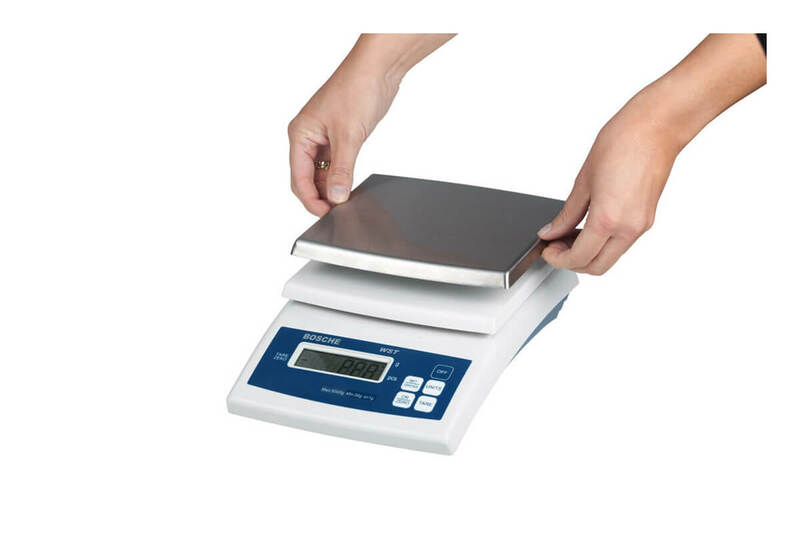 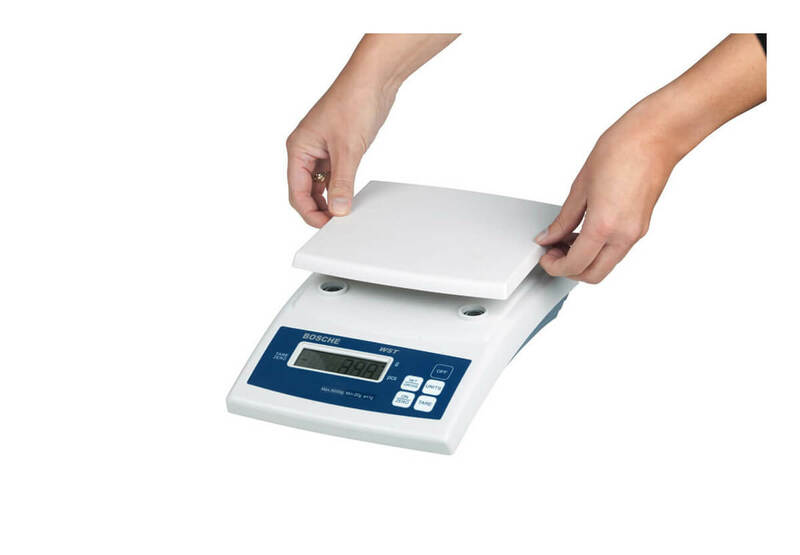 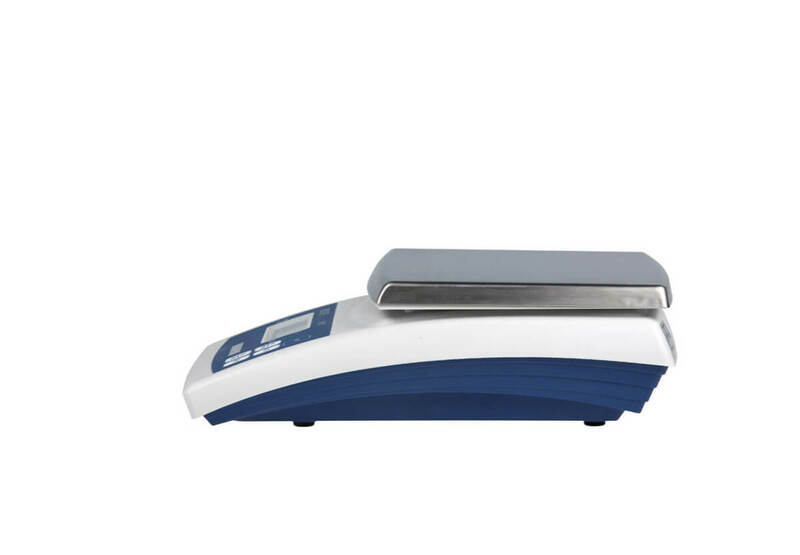 The removable stainless steel platform of the scales enables the hygienic cleaning of the scales. 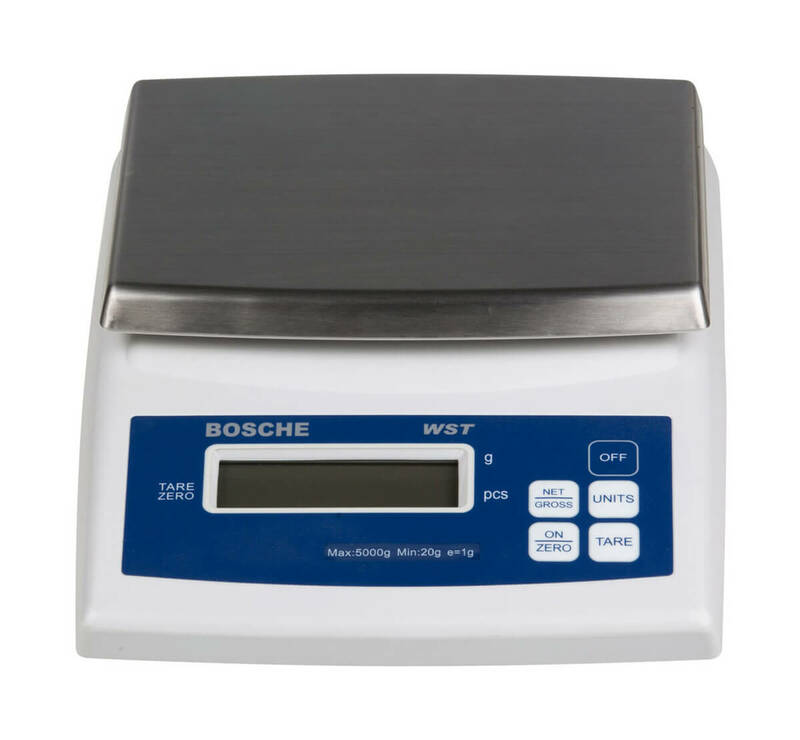 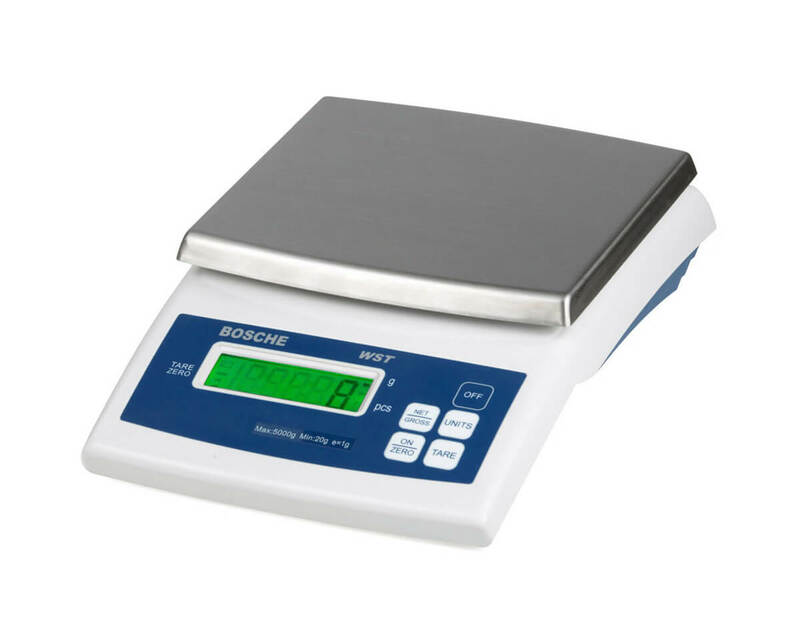 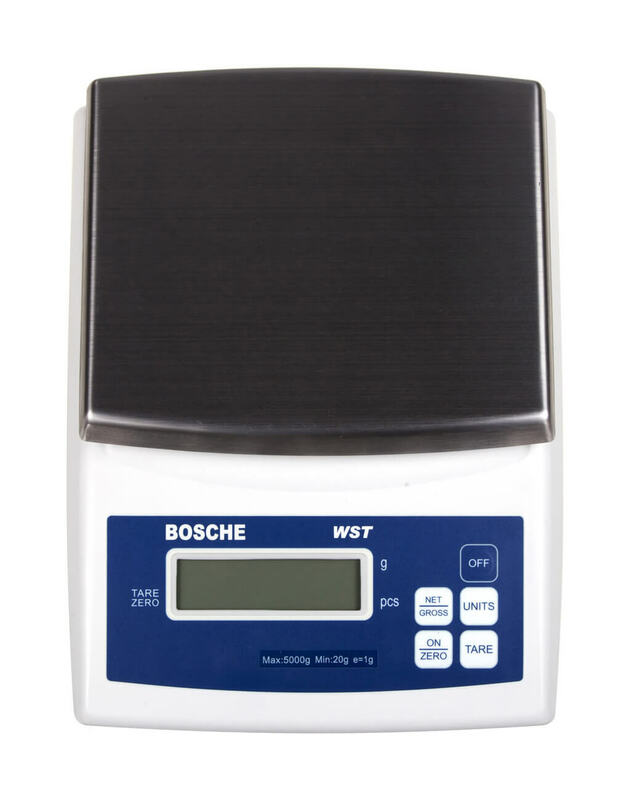 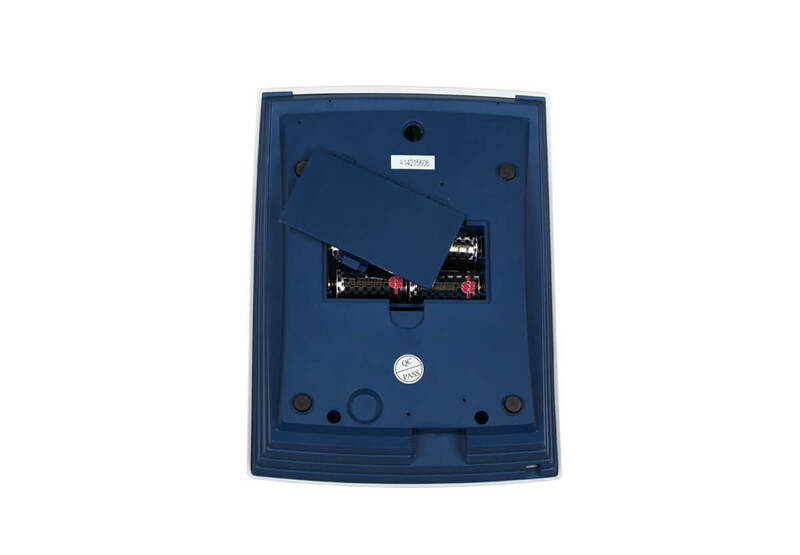 The compact scales are powered by battery as standard. 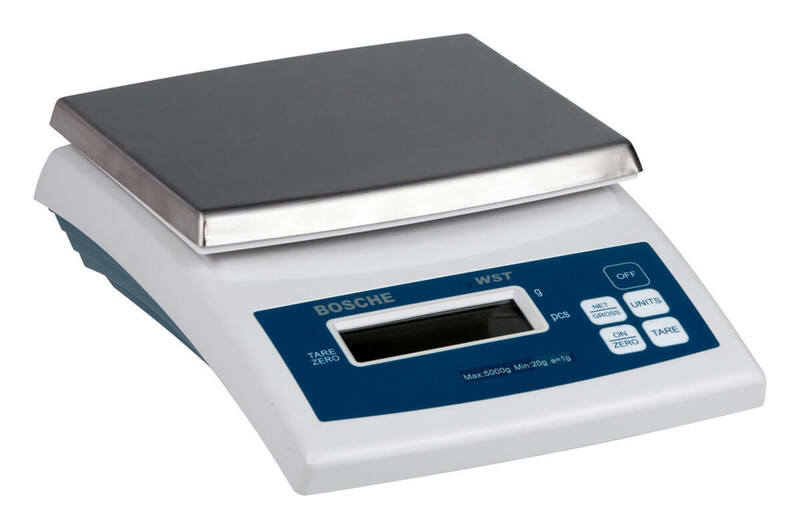 Additional links to "nappy scales WST"
Related links to "Nappy scales WST"